Where do I find Fanciful Utility? 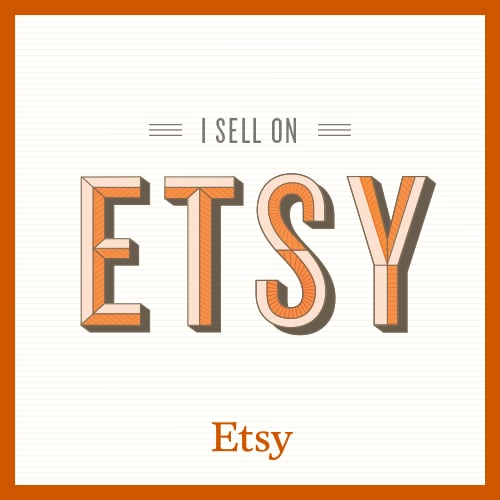 This is a question I love to hear and I love to answer. 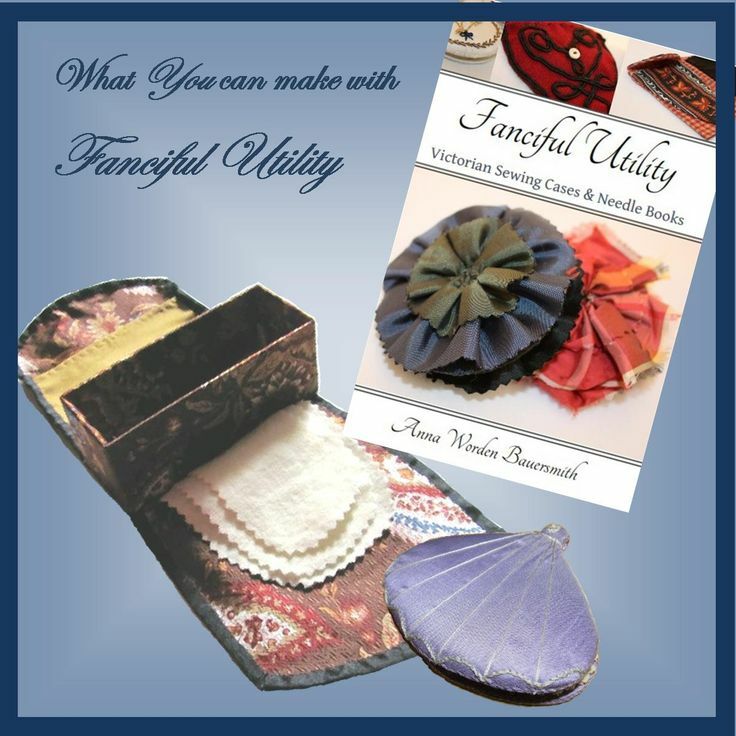 You can find and purchase my book, Fanciful Utility: Victorian Sewing Cases and Needle-books, at The Sewing Academy. 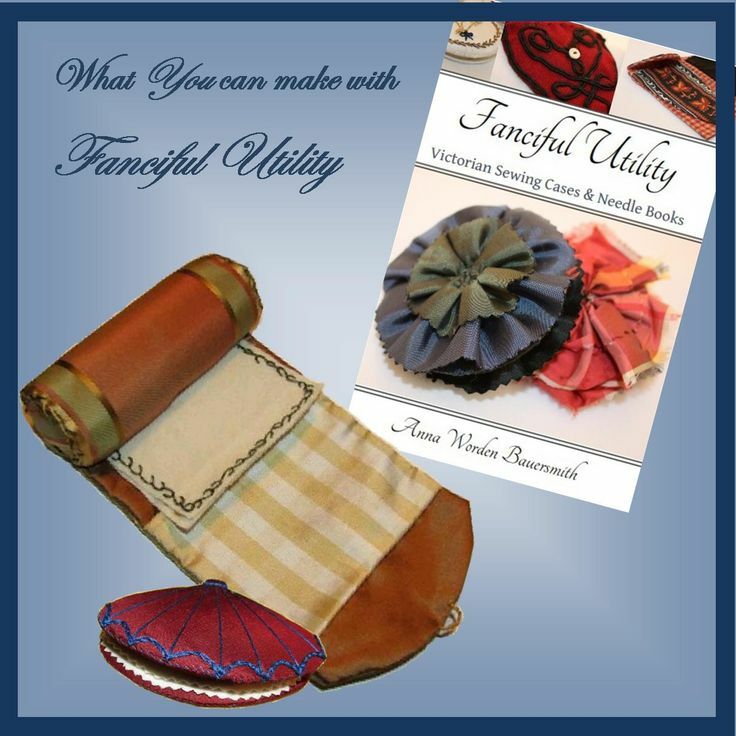 Fanciful Utility makes an excellent gift for reenactors, museum friends, seamstresses, quilters, and anyone crafty with a needle and thread. 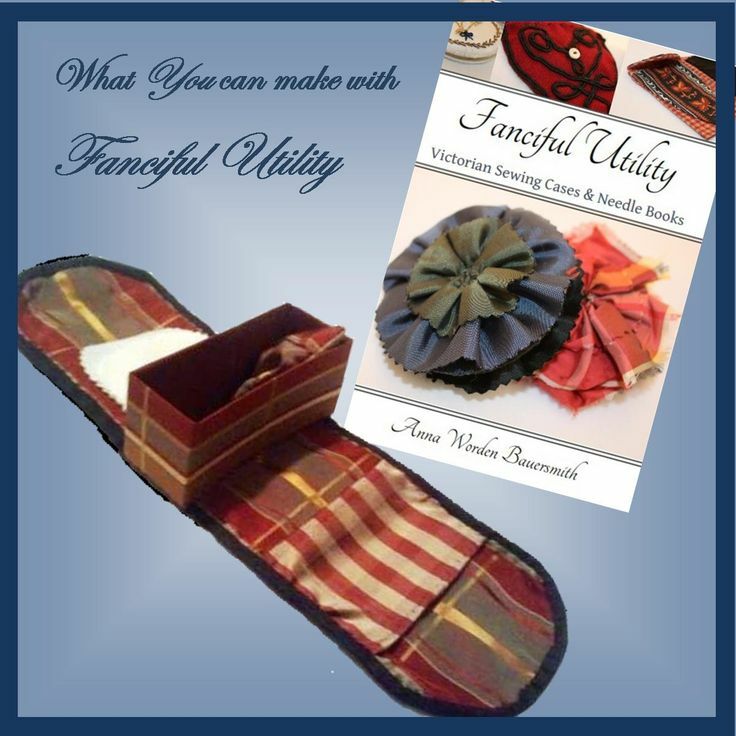 Fanciful Utility is packed full of projects, complete with directions and templates, for rolled sewing cases, sewing boxes and needle-books.